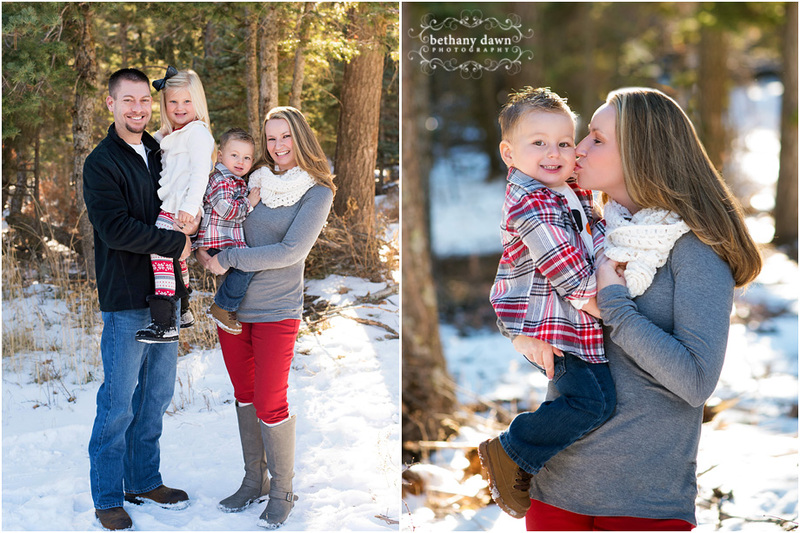 I got to photograph this beautiful family in the snow! Mom wanted snow photos back in the early fall so we waited…and waited. It finally snowed up in the Sandias and we were able to meet before it melted. I have to tell you these kids are precious!! They laughed and laughed the entire session. It’s the most fun I’ve had in a while. 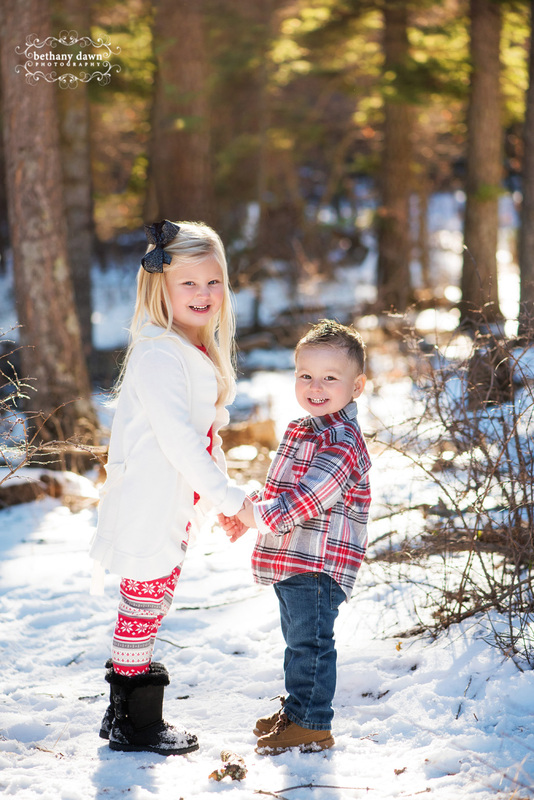 I LOVE photographing families! 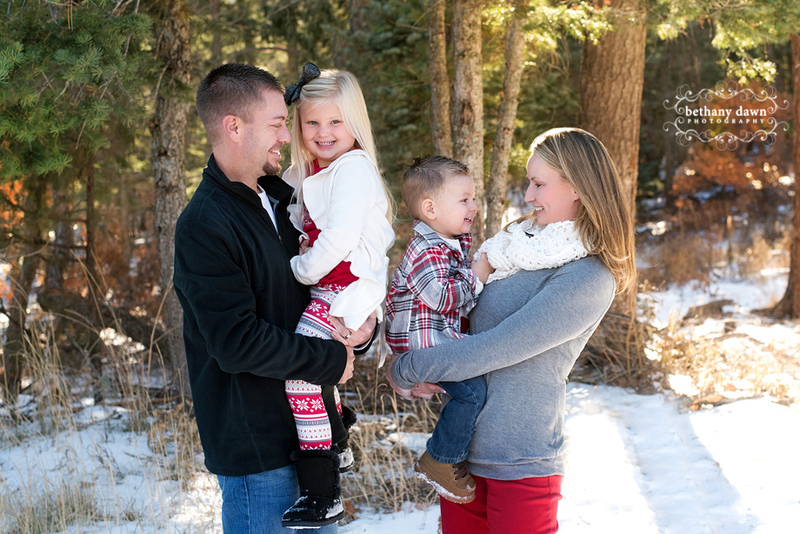 all images copyright Bethany Dawn Photography *Albuquerque Maternity, Newborn, Baby, Child and Family Photographer*|ProPhoto4 Blog by NetRivet, Inc.